Roller Blinds are the most popular blinds today. They are modern, minimalistic and budget-friendly. 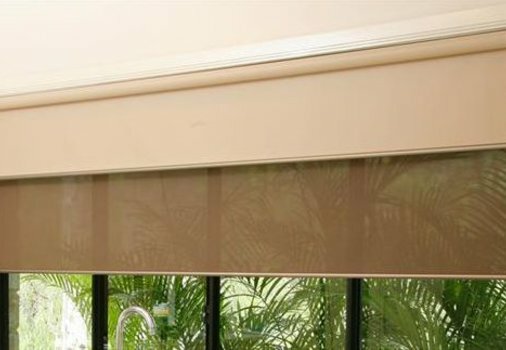 Our selection below offers the full spectrum of roller blinds; from blockout and sunscreen to light filtering, double and express. Staying on a budget for most families is essential. No matter what your budget is, at our online store you will be able to find top quality roller blinds, that will give you a designer look and modern functionality while keeping you on a budget. Your blinds will be manufactured to your exact window or door size. Choose the colour, fabric and componentry options - like bottom rail, chain, brackets and chain drive, and design your blinds to suit your taste and style. Blockout – block out the most amount of light with our 100% blackout fabrics. Great for any room in the house, including bathroom and kitchen (see fabric specifications). Sunscreen – keep the daytime privacy while maintaining the view. With sunscreen roller blinds you can see out, but they can't see in (during the day). 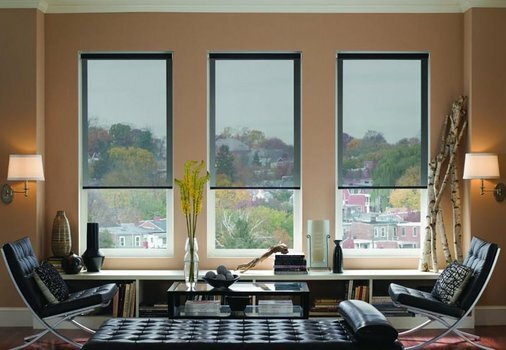 Light Filtering – If you don’t need complete privacy or the view out, light filtering fabrics are great for that. They will give you some privacy and will let in some of the light. The amount of light will depend on the type of material and the colour you choose. 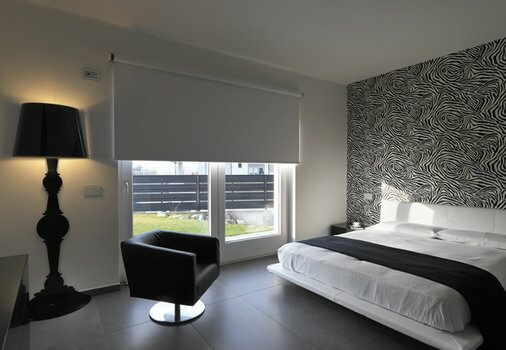 Double Blinds – if you want to have both day and night time privacy, then you need double roller blinds. Essentially, this is two independently operated blinds, blockout and sunscreen, on one double bracket. Your blinds will be manufactured using only the best quality componentry. Also, they will have “continuous chains” so no inferior chain joiners insight here. If you have decided to tackle the job yourself, roller blinds are the easiest to install. There are two brackets per blind (two screws per bracket) and one cord clip (one screw) for child safety. 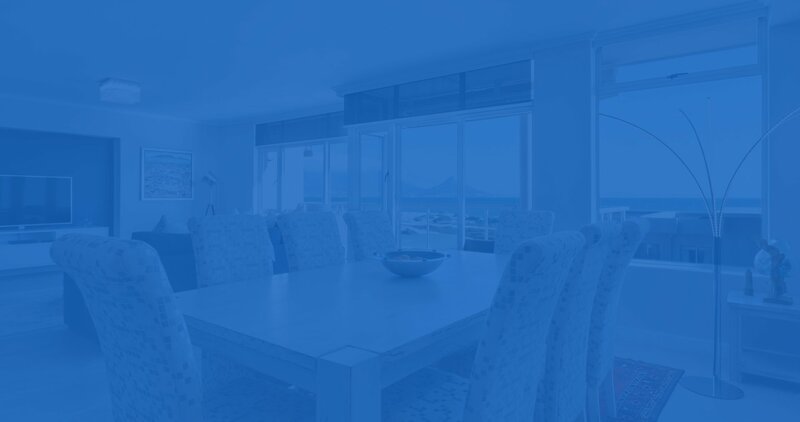 Usually, it would take anywhere between 10 – 15 minutes to install one blind. We deliver Australia wide. Standard delivery times are 10 – 17 working days from the time of your order until your delivery. 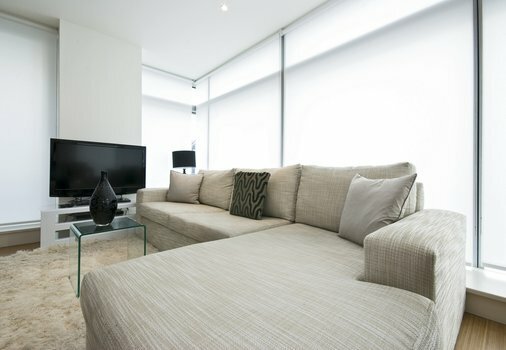 If you are in a hurry and need blinds as soon as possible, check out our range of Express Blinds. For your peace of mind, blinds are covered by a full warranty. The warranty time will depend on the product you choose, but generally, the warranty range is anywhere from 2 to 10 years.